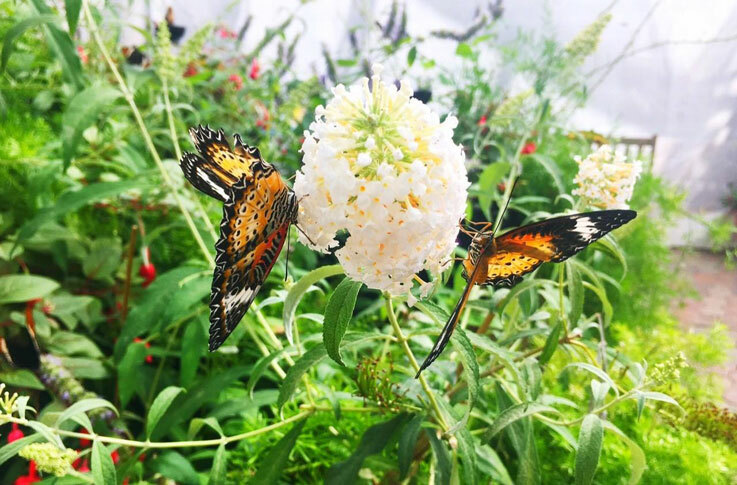 Conservatory members enjoy a variety of experiences~exclusive invitations, discounts, reciprocal benefits to nearly 325 gardens nationwide, and much more! 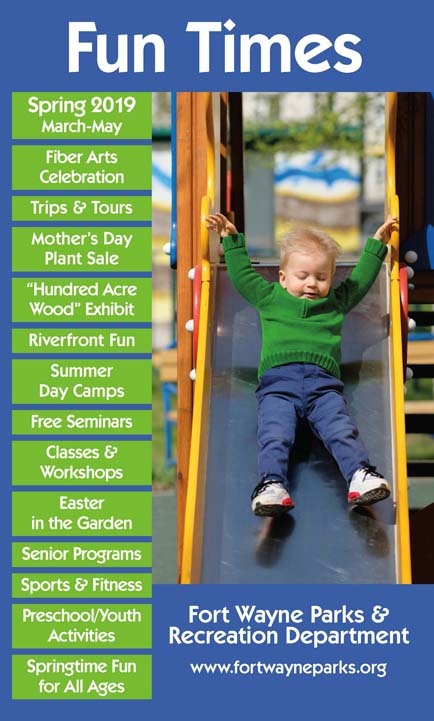 * Free admission and/or gift shop discounts to nearly 325 reciprocal gardens nationwide. View the list of reciprocal gardens. * Bring a Guest(s) for Free to our Roots concerts – your choice of concert! * Early entry for Members Only to JazzWorks and Botanical Roots concerts. 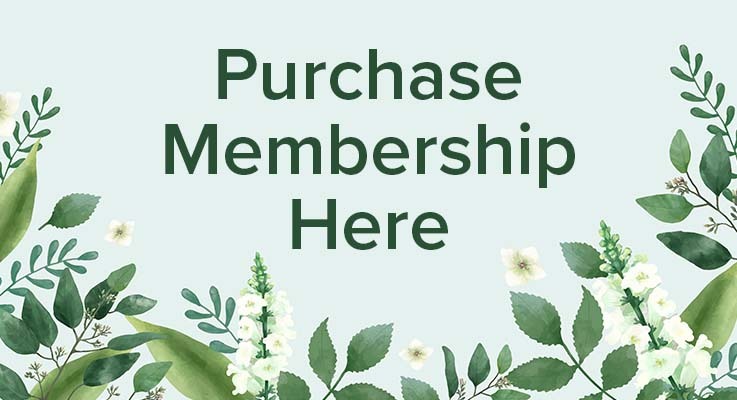 Please visit the Conservatory or call us at 260.427.6440 to purchase all gift memberships. Thank you. You may purchase individual, family, grandparent, and MAP (Museum Access Pass) memberships online ~ please call us to purchase higher-level memberships. Thank you! Museum Access Pass (MAP) $185-annual membership (family or grandparent) to the Botanical Conservatory, History Center, Science Central and Fort Wayne Museum of Art! Please contact us at 260.427.6440.